As part of our exclusive advanced educations partnership with the German Private Equity and Venture Capital Association (BVK), TUM School of Management has developed the Certified Private Equity Analyst (CPEA) German-language training program. Featuring high-profile lecturers and leading experts from the fields of science and business, the Certificate Program offers a comprehensive examination of the private equity sector at the highest level of academic excellence and practical relevance. With this program, TUM School of Management establishes a new standard in private equity training, while setting a consistent quality benchmark for the otherwise heterogeneous group of subsidiary managers. The CPEA training program consists of five modules at three days each (from 9:00am – 5:30pm, respectively). Training modules focus on the venture capital and private equity industries with a holistic view on relevant issues and defining characteristics. Participants also receive training in essential soft skills in a designated module showcasing effective negotiation and management audits. Case studies based on real-life applications help bridge the gap between theory and practice. After each individual module, participants are encouraged to apply their skills ‘on the job’. Regular participation and a final exam are required for CPEA certification. All five modules finish with a business dinner. 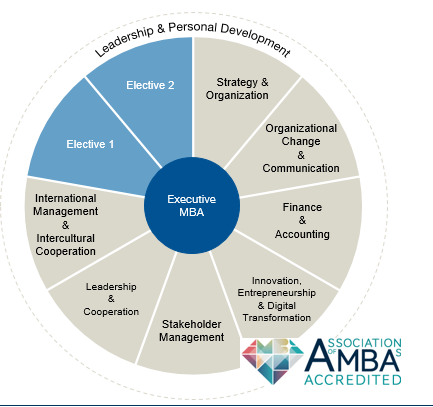 It is possible to receive credits for the AMBA-accredited Executive MBA of the TUM School of Management after successful participation of the CPEA program. In this area you can download various documents for application, study or a scholarship. Specific questions can be addressed and clarified in a personal conversation with us via the telephone number below. To apply for this German language program, please visit our German CPEA website.